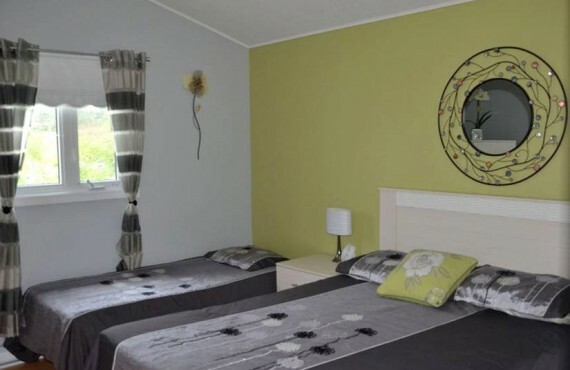 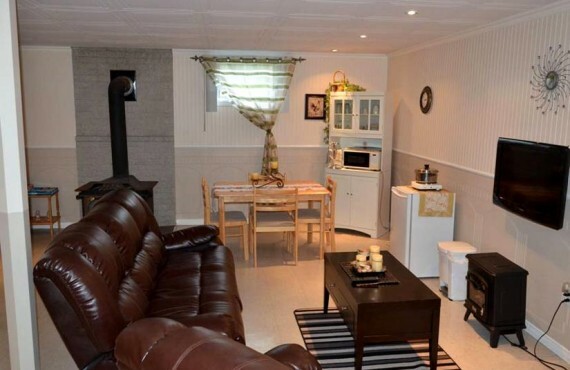 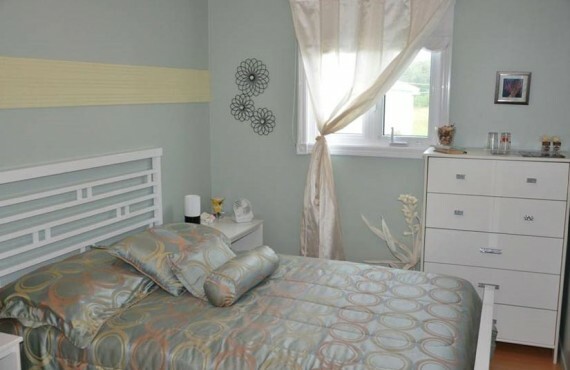 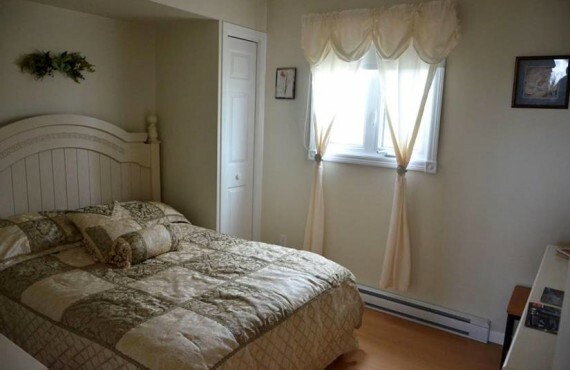 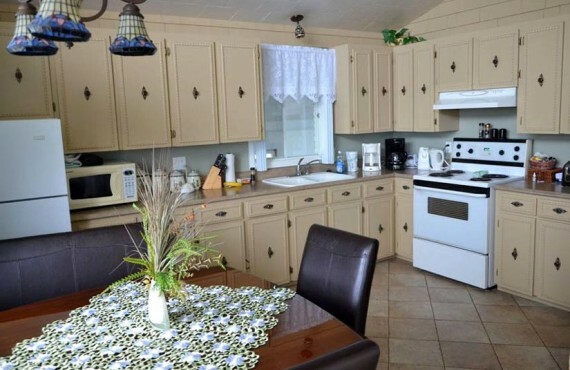 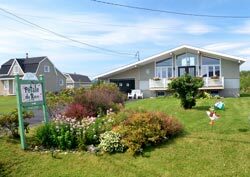 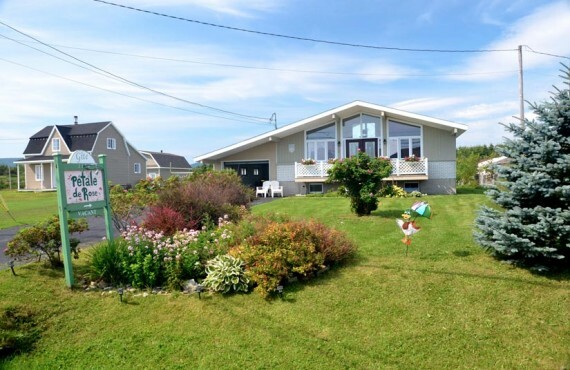 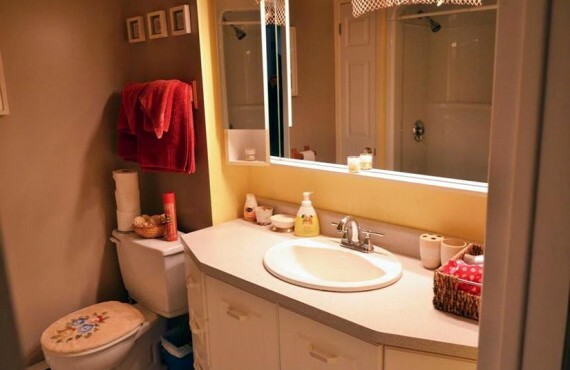 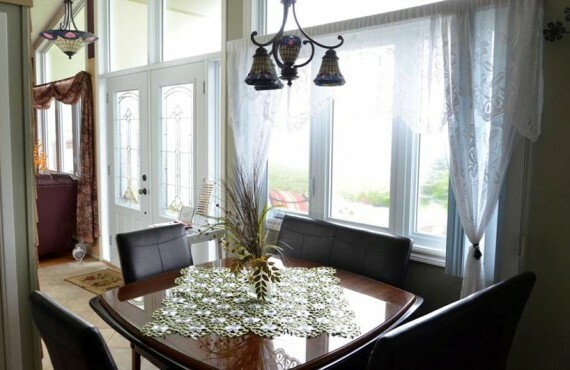 Welcome to a cozy B&B on the spectacular Gaspésie coast. 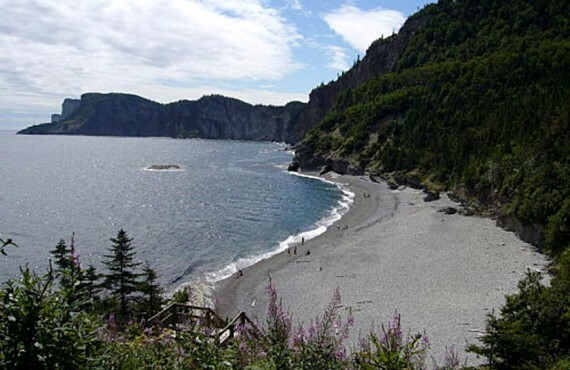 Located in the heart of the village of Cap-des-Rosiers, Pétales de rose is at the gateway to one of the most beautiful places in North America: Forillon National Park. 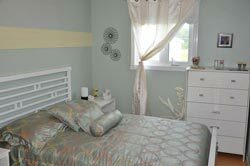 After a warm welcome from your friendly host, Madame Lebrun, you will quickly feel at home in this simple, peaceful B&B. 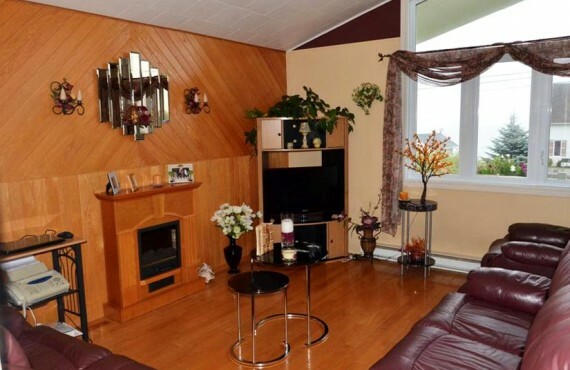 It is well known, Gaspesians are generous people! 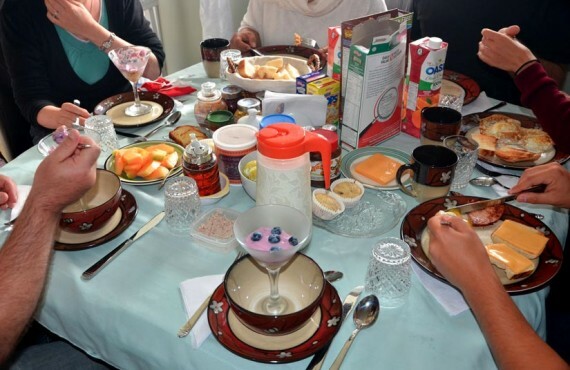 In the morning, you will enjoy a hearty homemade breakfast, perfect for charging your batteries for a busy day exploring the surrounding area with its abundance of nature, culture and history!